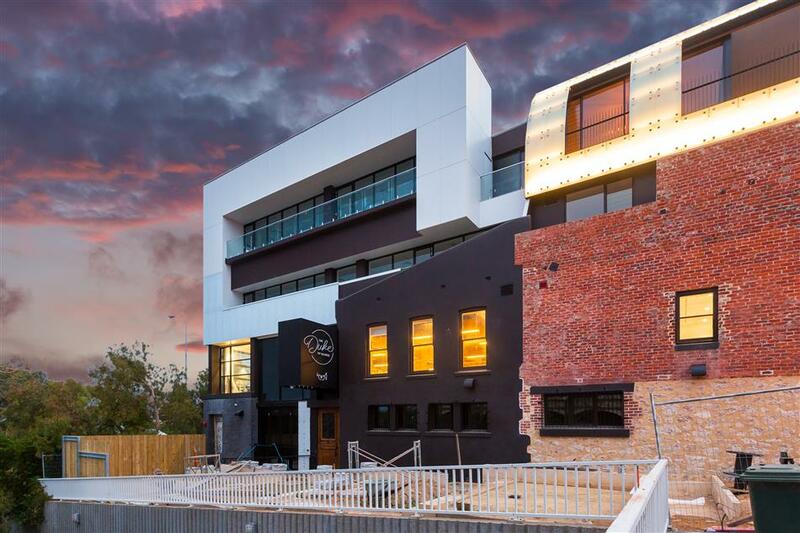 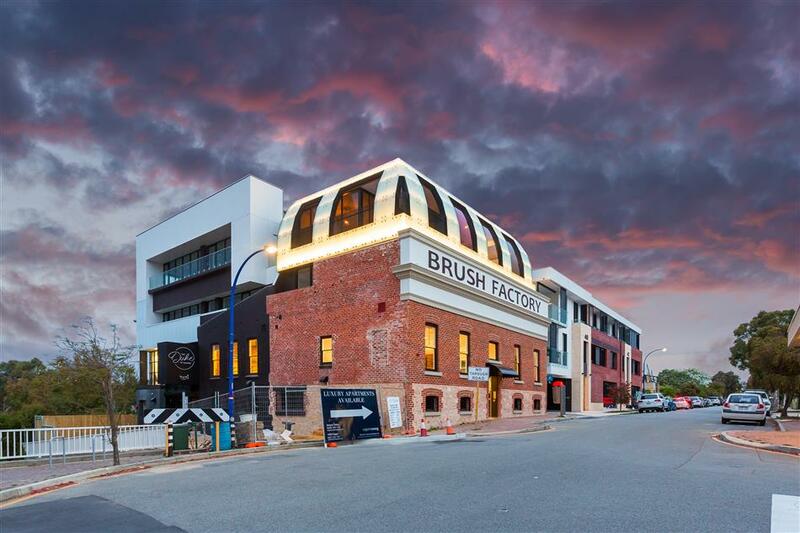 Ray White Commercial (WA) and Burgess Rawson as joint exclusive leasing agents are excited to offer to the market for lease these brand new office suites in the recently renovated Brush Factory development located in the trendy George Street precinct. 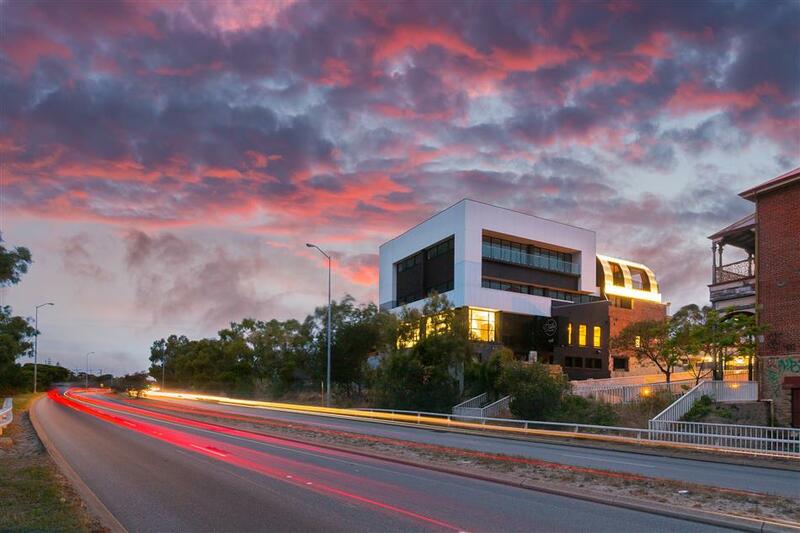 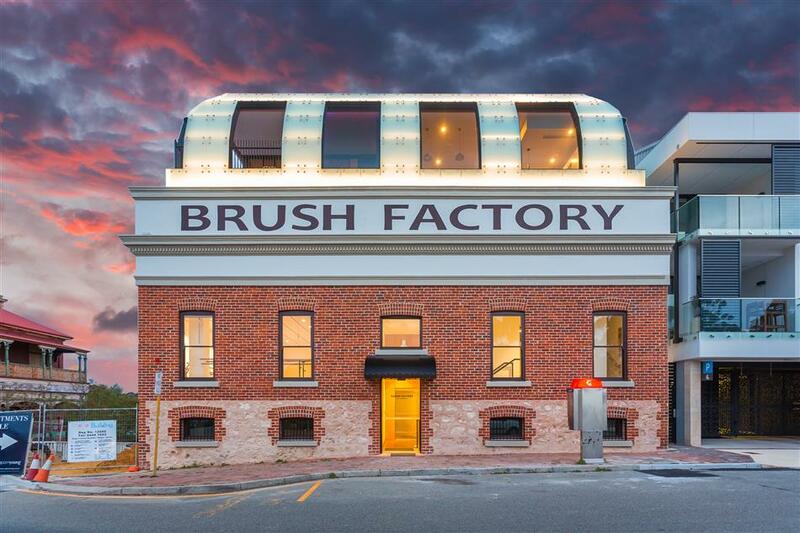 The development of the heritage listed Brush Factory building, originally built to manufacture brushes and brooms, has lovingly restored the interior of the building, to produce spectacular spaces for Office, Design, Marketing, Yoga, Meditation and much more. 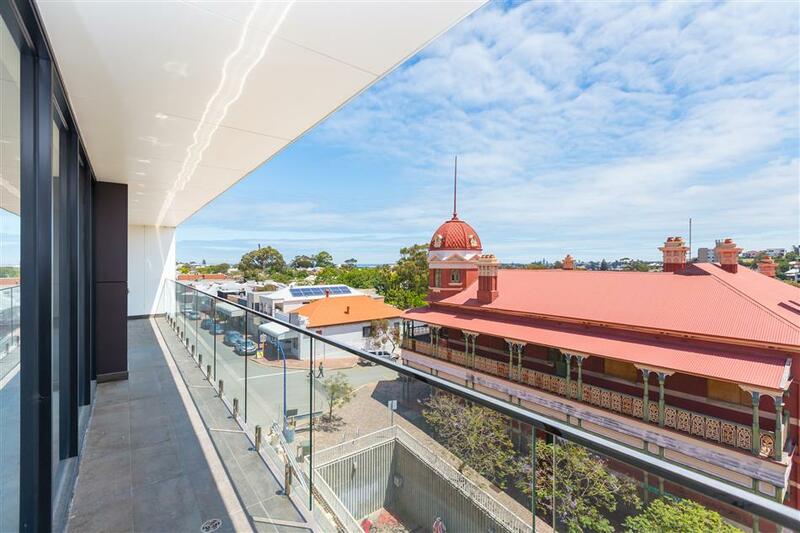 Occupying the main floor of the existing heritage shell, are two state of the art studio spaces, currently hosting a variety of performing arts and lifestyle classes to all ages of the community. 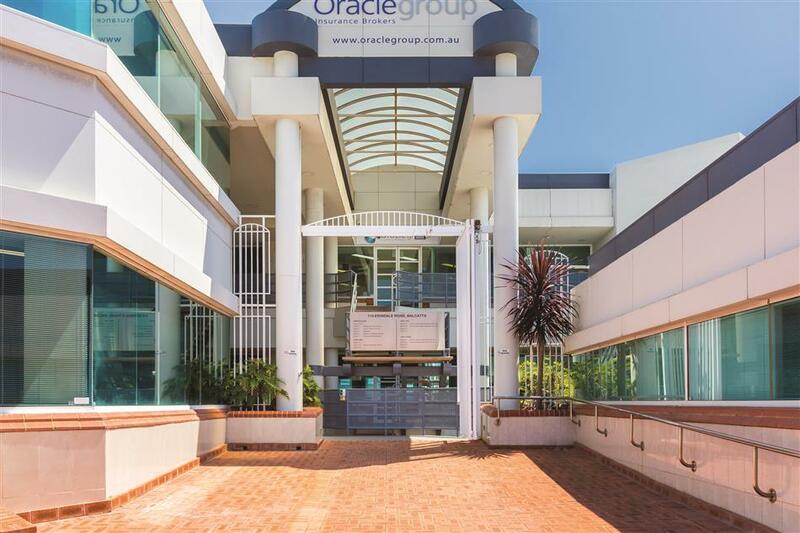 At the rear of the building, three levels of glamorous office space have been designed with sensational views and an abundance of light. 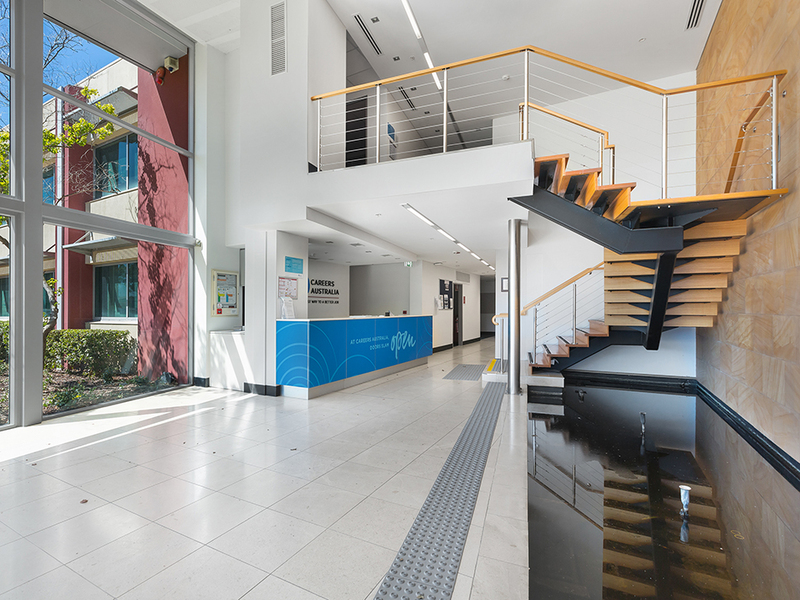 The office suites have been finished with painted walls, ceilings and lighting with bare floors allowing for tenants design input. 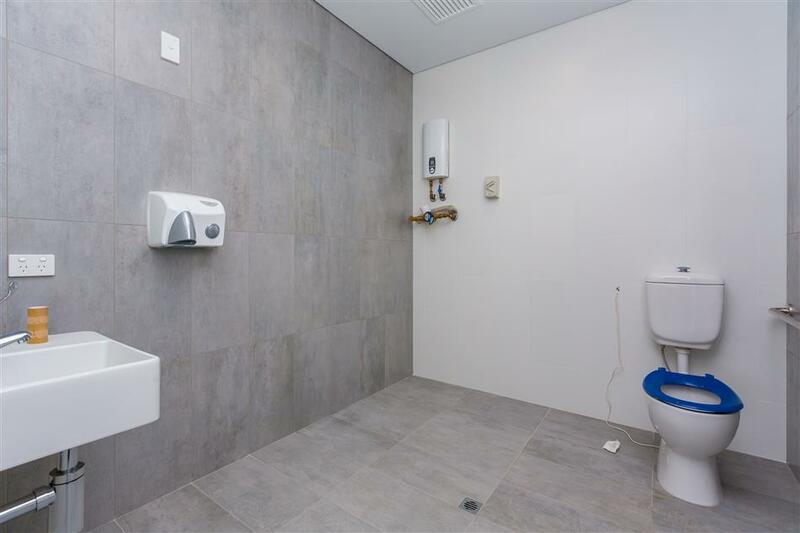 Each tenancy area features its own bathroom facilities with base building shower facilities. 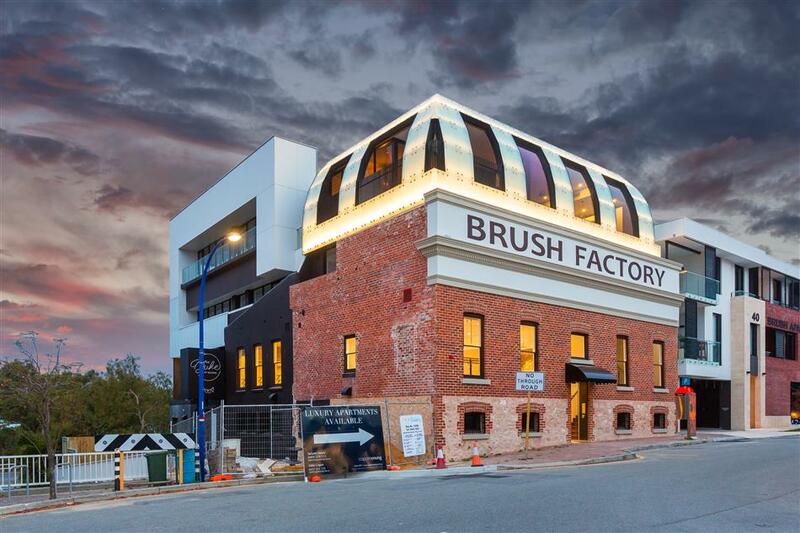 Exclusive basement parking is available during business hours. 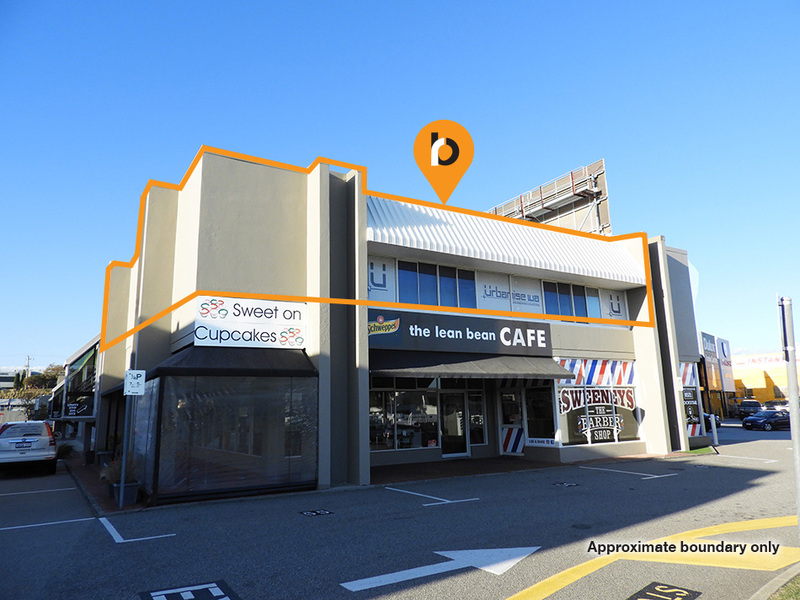 $100 per bay/month for all car bays. 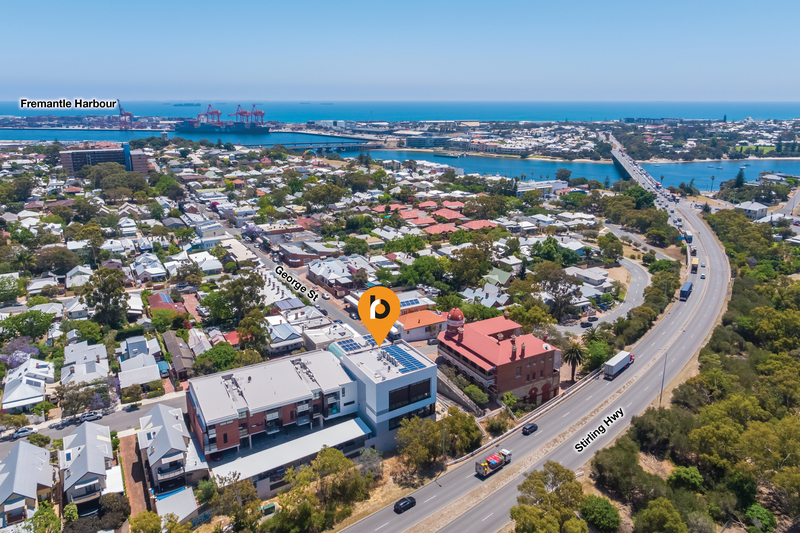 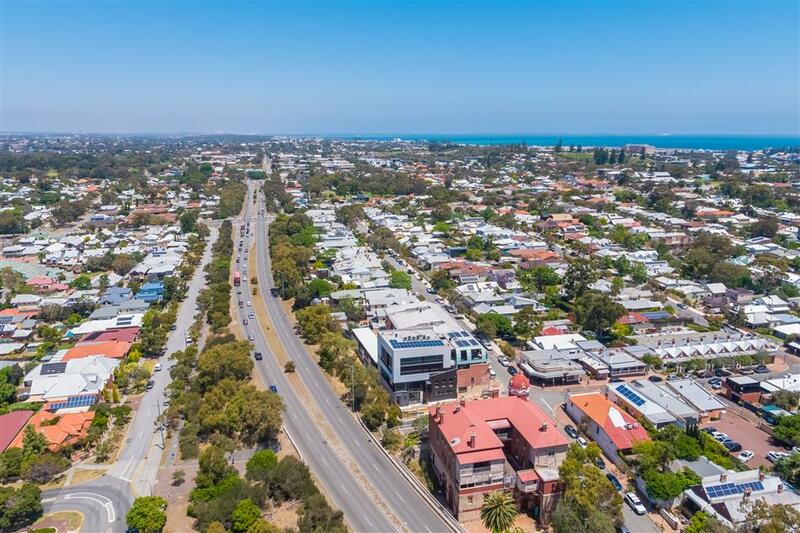 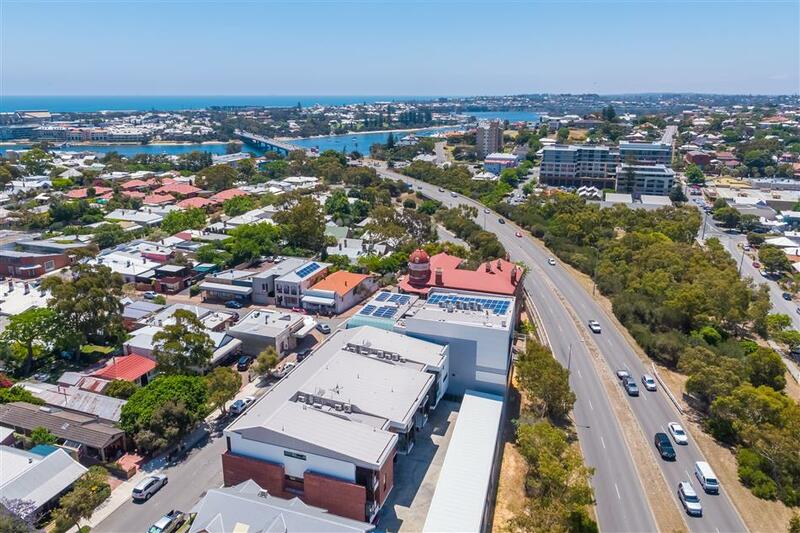 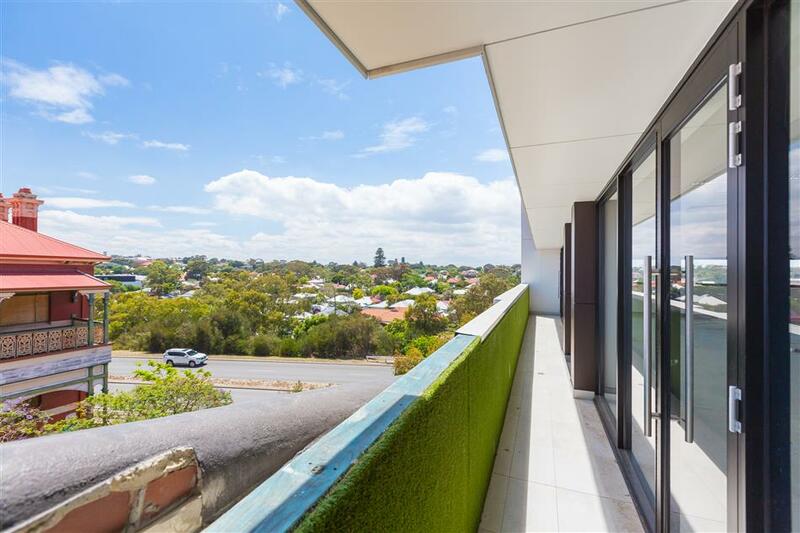 For further information or to arrange an inspection please contact the exclusive leasing agents Clive Norman of Ray White Commercial (WA) and Luke Randazzo of Burgess Rawson.